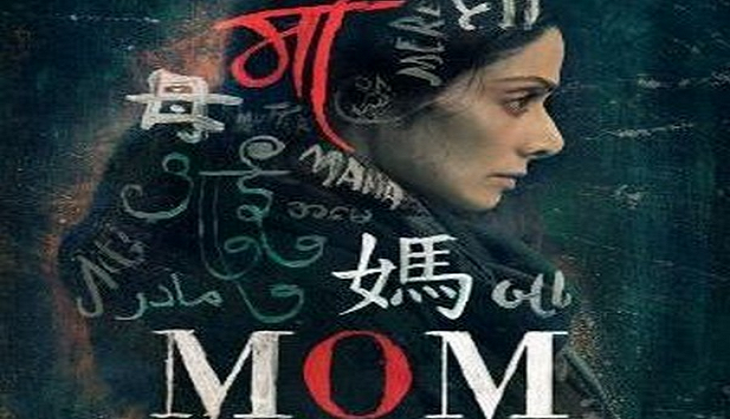 Veteran actress Sridevi starrer 'Mom' will release in four languages -- Tamil, Telugu and Malayalam besides Hindi. 'One of India's biggest superstars of all time, Sridevi has completed over 50 years in the film industry and has a massive fanbase. Her fans are eagerly anticipating her films and the distributors especially down south to have been supporting her films,' Sridevi's husband Boney Kapoor, who is producing the film, said in a statement. 'Ever since the teaser of the film released, online distributors have been clamouring for it and sent several requests to the makers asking for the film to be dubbed in south languages. Owing to this, the film will also be dubbed and released in Tamil, Telugu and Malayalam apart from Hindi,' he added. According to the statement, 'Mom' happens to be Sridevi's 300th film and 2017 marks her 50th year in films. As a special gesture, her producer-husband has decided to release the film on the same day -- July 7 -- as her debut film 'Kandhan Karunai' released in 1967. Presented by Zee Studios and directed by Ravi Udyawar, 'Mom' also features Akshaye Khanna and Nawazuddin Siddiqui.